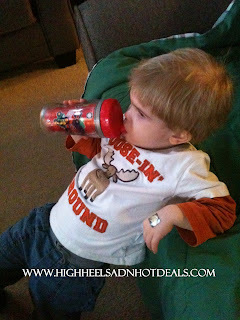 High Heels and Mommy Ordeals: Celebrating Clifford's 50th Birthday with a Giveaway! Celebrating Clifford's 50th Birthday with a Giveaway! Happy Birthday to the biggest, reddest dog in literary history! Clifford has turned 50 this year! Can you believe that? I loved Clifford as a child and he continues to be a favorite character in my library at school. Recently, Clifford (or Fiffer as he calls him) has become one of Cohen's favorite nighttime books too. He actually sleeps with his big red dog at the foot of his bed every night. It's like Clifford is watching over him - precious, I know. 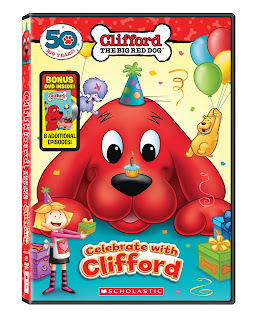 In order to celebrate our buddy Clifford's birthday, a special two disc DVD is out in stores now! 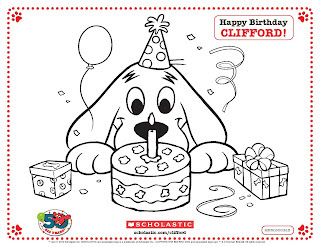 Celebrate with Clifford has seven stories along with five speckled stories. It's still the same characters we have grown to love - Clifford, Emily Elizabeth and even his buddies Jetta and T-Bone (my favorite). This DVD has been a HUGE hit with Cohen. I love the fact that he's old to enough to make the connection between his stuffed Clifford dog and the Clifford he sees in the movie. Another great feature about the Celebrate with Clifford dvd is how you can choose to watch specific stories or play through them all. Cohen is completely glued to Clifford the second the movie turns on. So serious about his Fiffer. 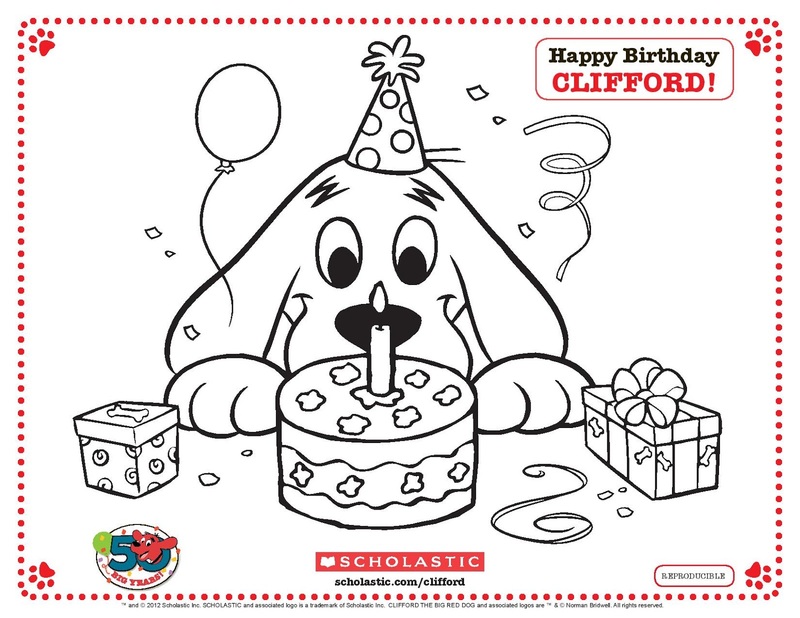 We also had fun coloring Clifford with these super cute coloring pages you can print off for your little ones! I actually printed off a bunch for my students and they have a blast coloring Clifford during Choice Time. I love that fifty years later, Clifford is still a huge part of our children's daily reading experience. 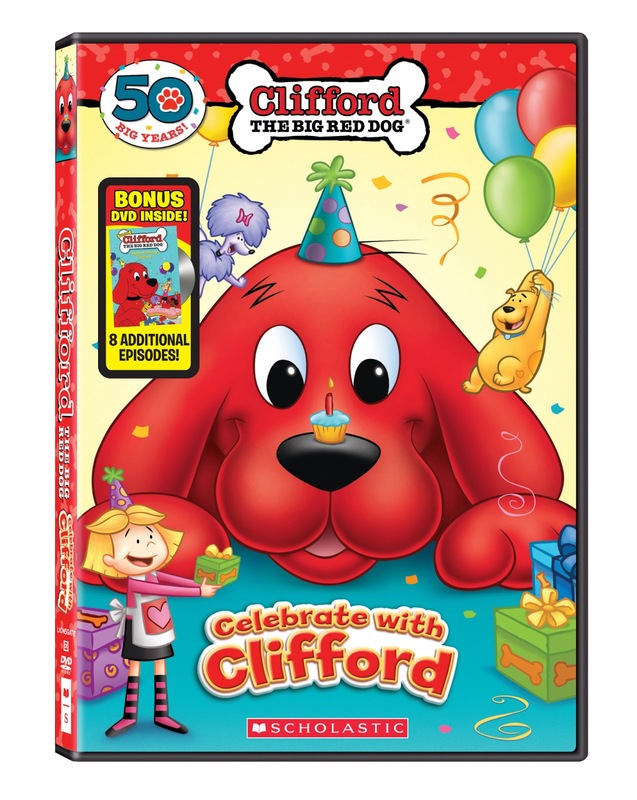 Continue to share Clifford's tradition by celebrating his big birthday and enjoying this special DVD with your family. --One (1) lucky winner will win their own copy of Celebrate with Clifford DVD. This giveaway is run via Rafflecopter. The more entries completed, the better your chances of winning! Open to US residents only. This product review was made possible by Bender/Helper Impact. I was not compensated for this review other than a product sample. All opinions are 100% mine. Go on a Date and Save on Gas! 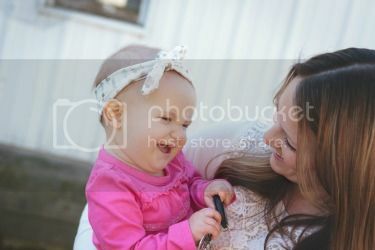 Pampers Coupons - Print NOW!